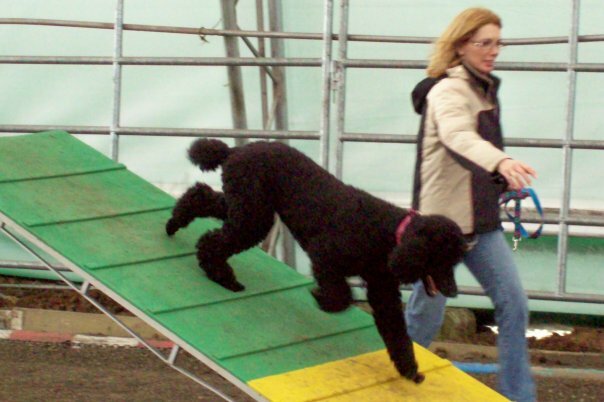 Dog Agility is a fun dog sport where the handler directs there dog through a series of different obstacles. Agility was first introduced during the late 1970s in the United Kingdom and now is one of the most popular dog events in the world! What kind of dogs can do agility? Agility is open to all dog breeds,ages, and every athletic ability that are physically sound, and both people and dog friendly. What are the benefits of Dog Agility?